Police vehicle at the Vauxhall scene. Police have named the deceased from last night's Vauxhall incident. 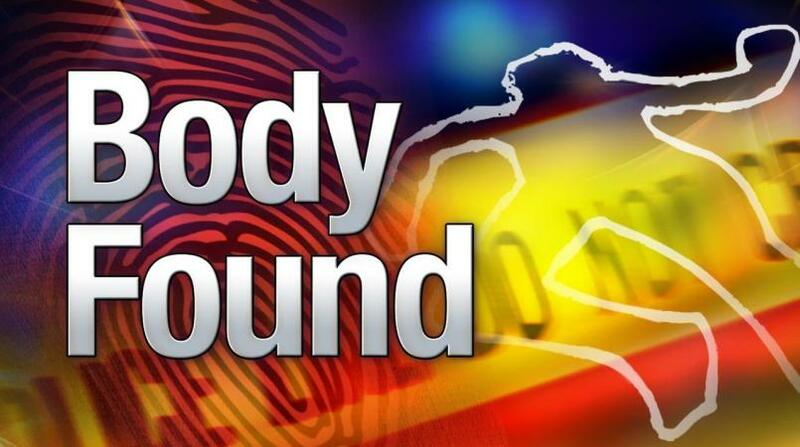 The police have identified the body of the female discovered at the Vauxhall Senior Citizens Village, Vauxhall, Christ Church. She is Martha Agatha Doyle. 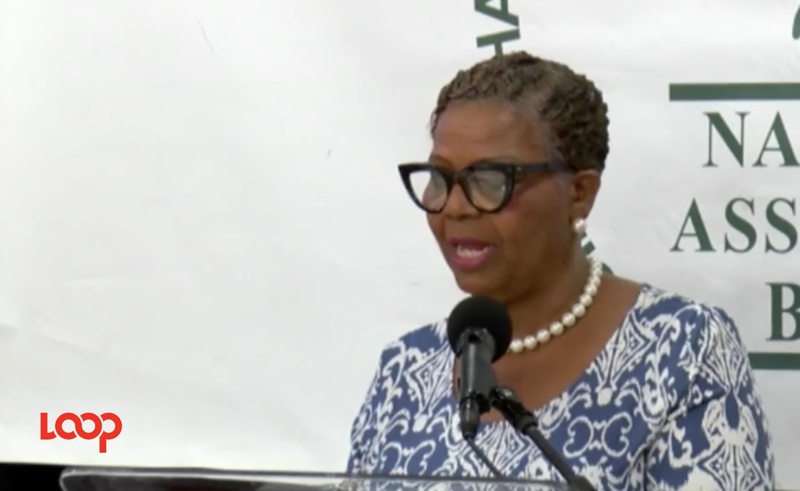 According to the police press release, Doyle was 69 years old and she was a resident of the Vauxhall Senior Citizens Village. 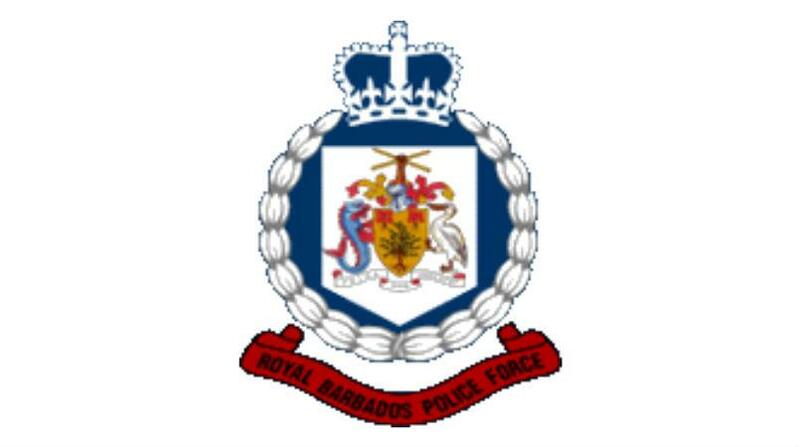 Police are investigating an unnatural death which occurred at a senior citizens home. 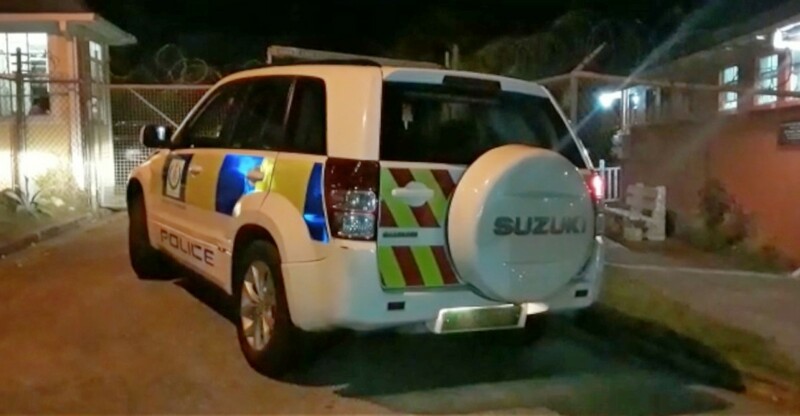 Initial reports from the Royal Barbados Police Force (RBPF) indicate that the deceased was an elderly resident of the Vauxhall Senior Citizens Home located in Vauxhall Christ Church. 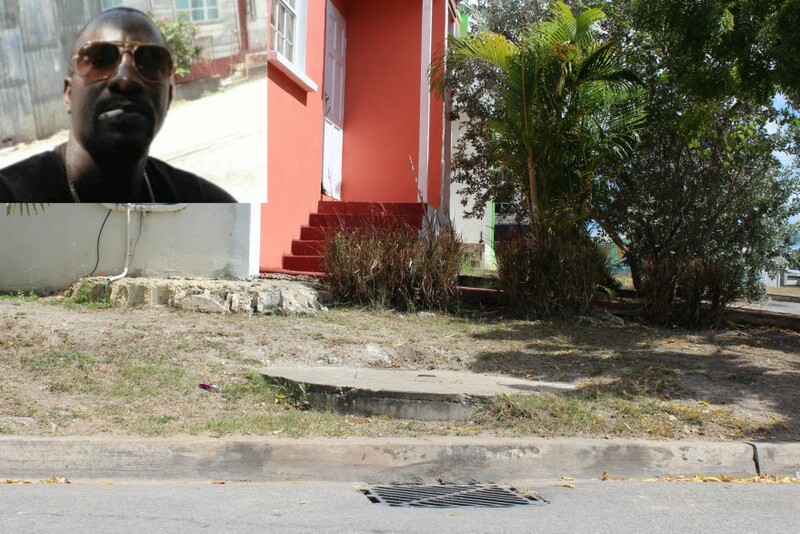 Police responded to a report of an incident at the Home just after 6pm on January 21, 2019, where the woman was found dead with suspected stab wounds about the body. There is a person of interest assisting police with investigations.